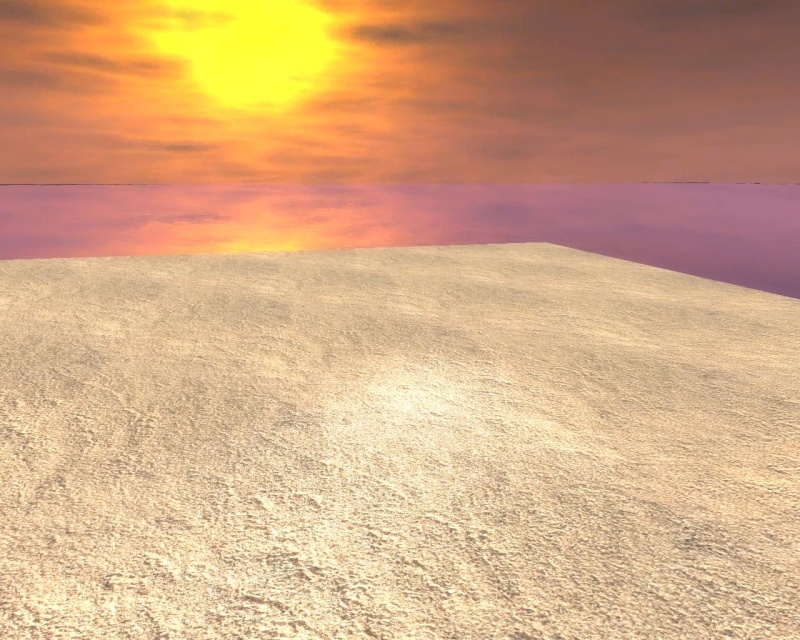 Sand Floor Segment -- COMING SOON? Should I post this here? Would you use it? Post it here, I would use it. Post it here, I would NOT use it, though. Don't post it here, I wouldn't use it. Don't post it here, it's not good enough. Well, should I post it here or not? 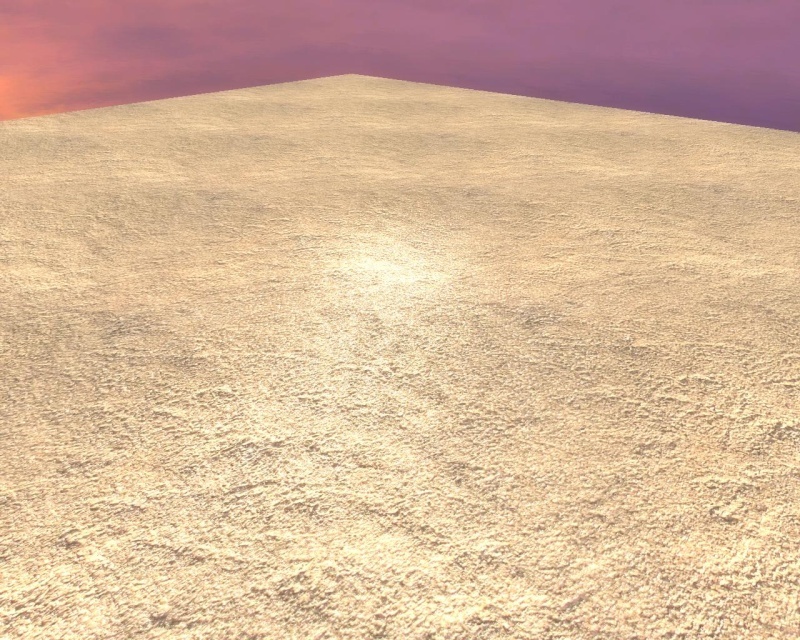 Re: Sand Floor Segment -- COMING SOON? UPDATE: This will be posted in the TGC Store! It will also be available as a reward for any contests you guys want to make. Gah, I don't know if I will buy this, but I would like you to put it in the shop! It looks absolutely great! I say post it here, I think it's pretty good. I personally wouldn't use it though because I try to use only my own media...and because I already have a similar texture. But I know other people could benefit from using it.